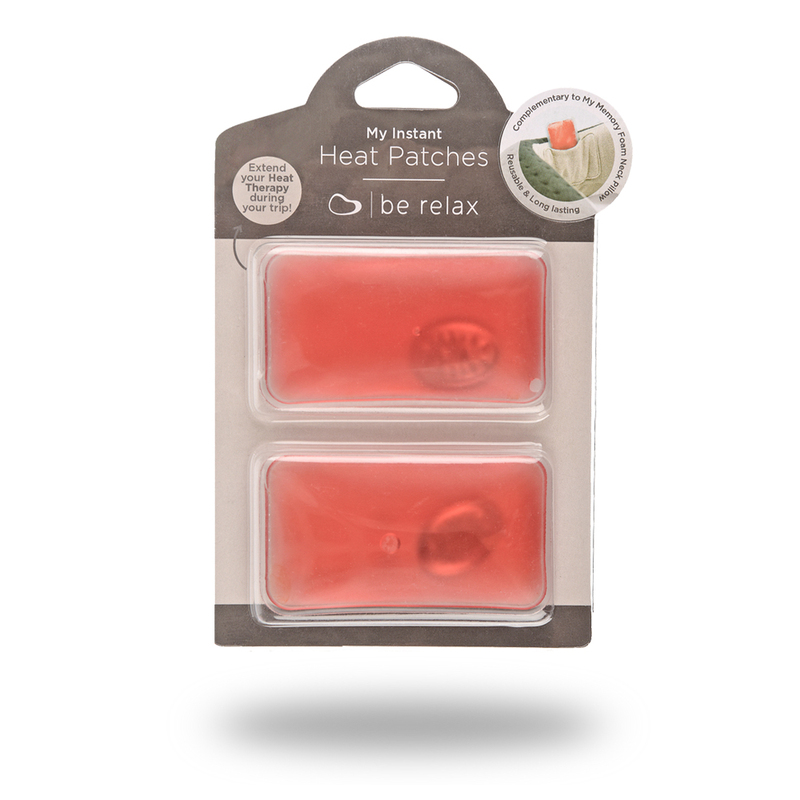 My Instant Heat Patches by Be Relax will warm you while you’re traveling. Simple to use, you just have to fold the metal disk to activate it. Thanks to their small compact sizes, they are easy to transport when you travel. 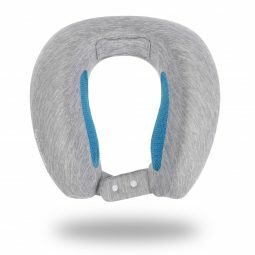 They can be used in combination with our My Memory Foam collection pillows, to ensure absolute comfort. My Instant Heat Patches can be reused! 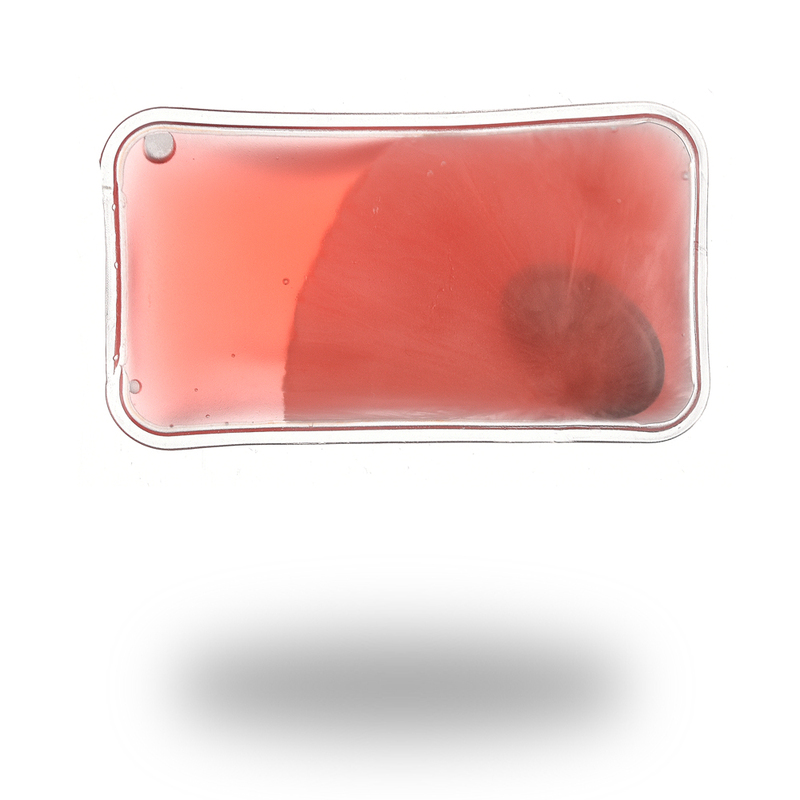 Put them in boiling water for 5 minutes or until the gel becomes liquid again. Then remove them from the water and let them cool. Your Heat Patches are ready to warm you up, take them where ever you go!